Hello beautiful Highlites. What’s going on? I’m doing great. I’m so about that wrap life. Whenever I’m out with the hub or hanging with the girls, I’m always getting asked about or complimented on my head wraps. The head wrap is one of my favorite accessories because it's so versatile. Add to any outfit — whether for work or play — and it makes a statement. I wear them year-round, but especially during the summer months, although I'll throw one on when the temps drop too! From casual to classy to funky and sporty, it’s a finishing touch that I like to polish my look on bad hair days or just when I want to show a little self expression of my personal style. They're fashionable statements and conversation starters. But be warned highlites: Wearing turbans and head wraps demand confidence. You have to own that look without a doubt. You have to feel and believe in your look. 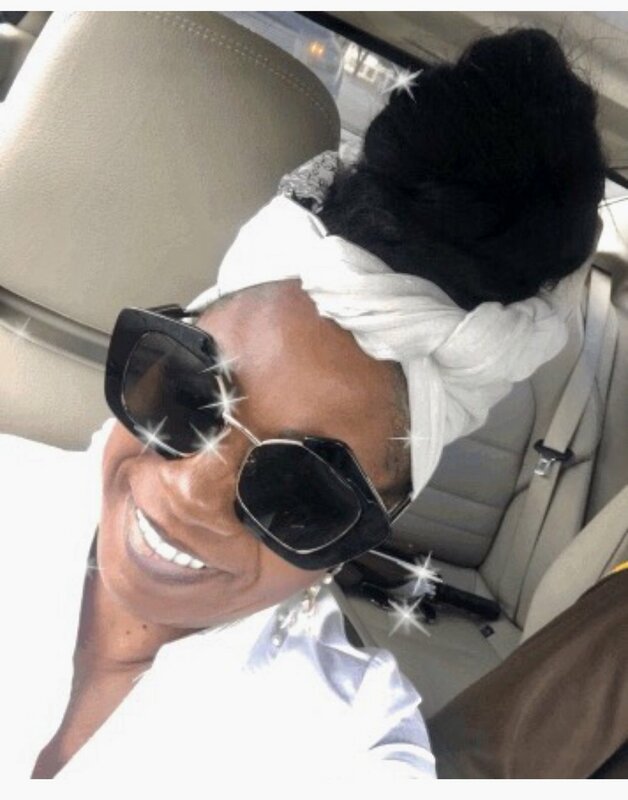 I started wearing head wraps several years ago after seeing celebrity stylist June Ambrose wearing them. 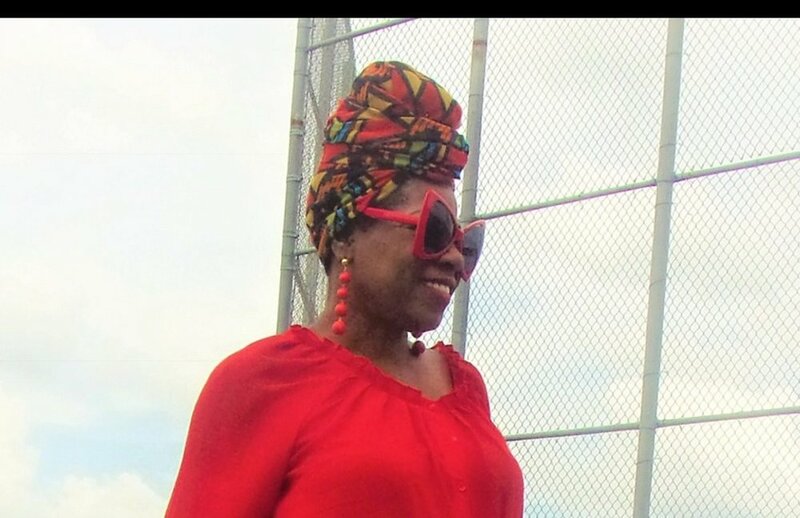 Head wraps were her signature and she owned it. No matter what outfit she had on you better rest assured she had on a head wrap. Always so classy, chic. i didn’t know where to buy them or how to wrap or tie them. Finally, I watched a tutorial on you tube and learned within a few days how to wrap it tie them in all the different ways. I think I wore a head wrap a whole week, every day straight. i have several wraps that I made for myself — some were even gifted to me from family and friends because they all know I adore them and I wear them all the time for a protective style or a carefree hair day and it’s a way I can still be cute. l love the bright vibrant colors, I’m always on the hunt bold colors of fabric or scarves. I like to say “I tell a summer story with color." My most favorite and popular is the fabulous knot in the front and bow on the side. 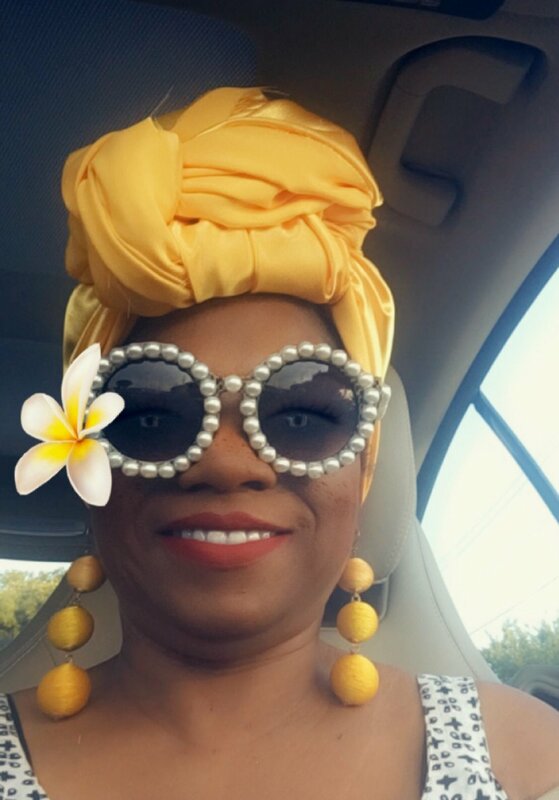 If you are looking for ways to change up a simple look or to an outfit that is on repeat the head wrap is the way to go. What’s a fab accessory that you like to add to your personal style? I would love to hear. Thank you for stopping by and have a highlighting day. See you next time.